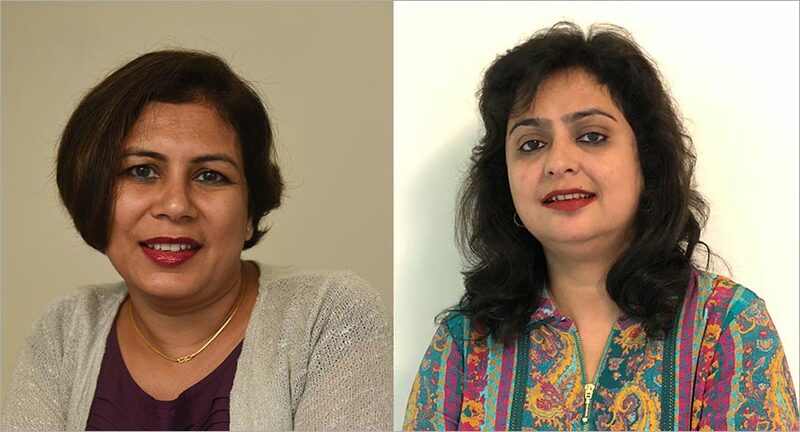 Omnicom Media Group has strengthened the leadership of its media agency, PHD India, by promoting Jyoti Bansal to the role of Chief Executive Officer and Shavon Barua to Chief Client Officer. As CEO, Bansal will focus on expanding PHD’s footprint in India through continued digital transformation and innovation in the media space. An engineering and MBA graduate, Bansal joined Omnicom Media Group in 2009 to lead its new business initiatives and when PHD India was established, she was appointed to lead the new agency. Barua joined PHD in 2015 as Managing Partner to work on the Hindustan Unilever business from the agency’s Mumbai office. Over the past three years, she has played an instrumental role in growing the business, gaining invaluable experience that she will now leverage in her new role. As Chief Client Officer, she will now work closely with Bansal to further develop PHD’s market-leading and award-winning client offering. “At PHD, our mission has always been about ‘Finding a Better Way’ to produce innovative communications solutions work for our clients. In my new capacity, I look forward to combining gamification techniques with hard-core strategic principles to spark further innovation and deliver stronger business results for our clients,” said Barua.